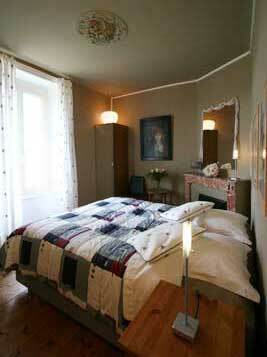 Bed and Breakfast "Résidence Hauteclair". 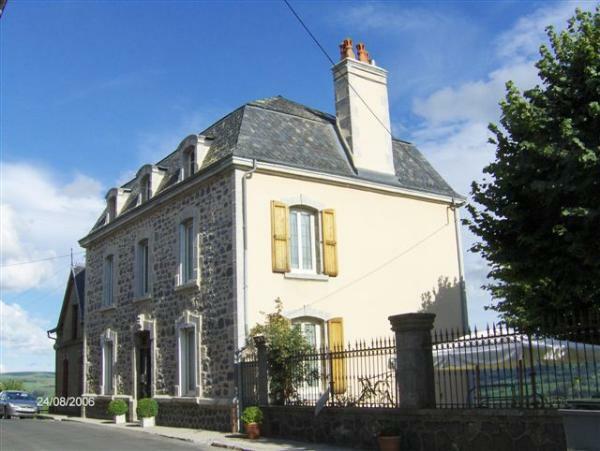 Bed & Breakfast 5 bedrooms for 14 persons in Apchon, France. Book a charming B&B in Apchon. 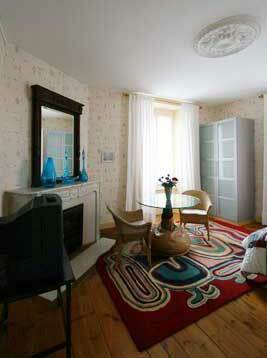 We have selected the best accommodation in Auvergne for you. No commission fee. Directly contact the owner. Thank you for recommending Europa Bed & Breakfast at your booking. In the shade of the ruins of the castle of Apchon, this medieval borough lies on a basaltic dyke at 1050m height. 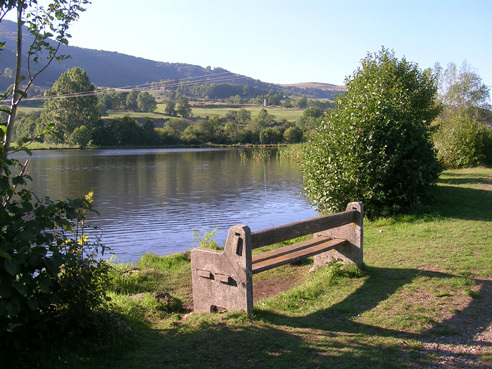 From there you can discover extraordinary views on the surrounding valleys. 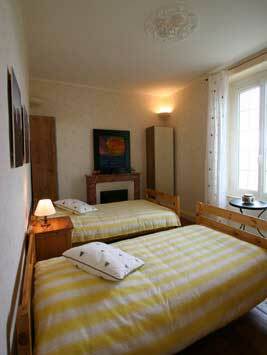 We welcome you in our bed and breakfast rooms. 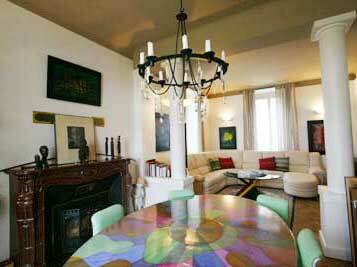 The high level of comfort will allow you to spend a quiet and pleasant holiday within a marvellous framework. 5 guestrooms with private toilets, bath or shower. 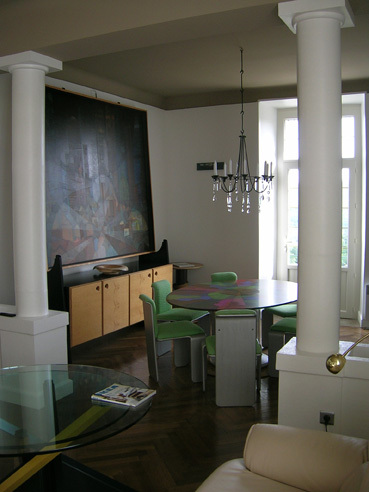 A large living room and a dining room are at the disposal of our guests. 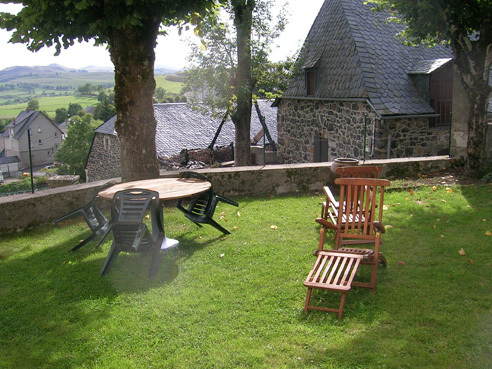 The large terrace and the gardens allow you to benefit from an imposing panorama on the Mounts of the Cantal, the Puy of Sancy until the Puy Mary and on the castle of Apchon.